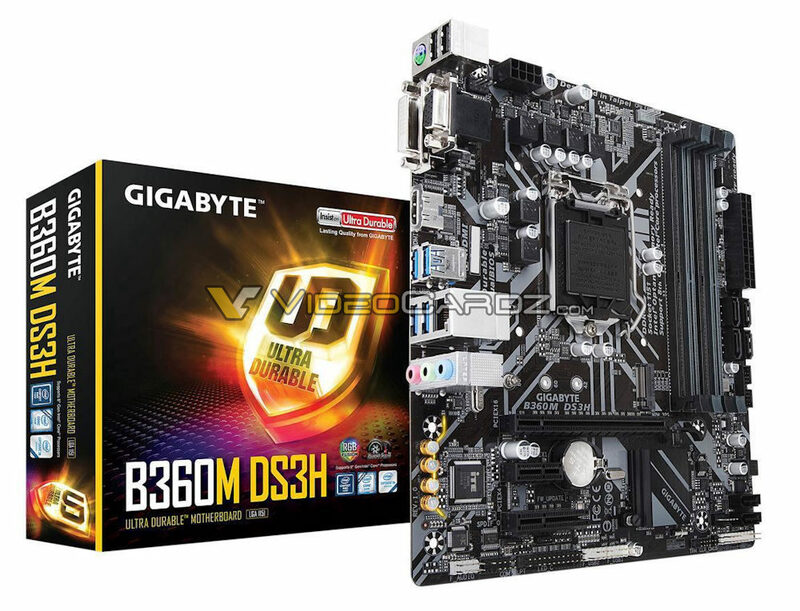 I made a promise to share B360 motherboards from Gigabyte, so here they are. 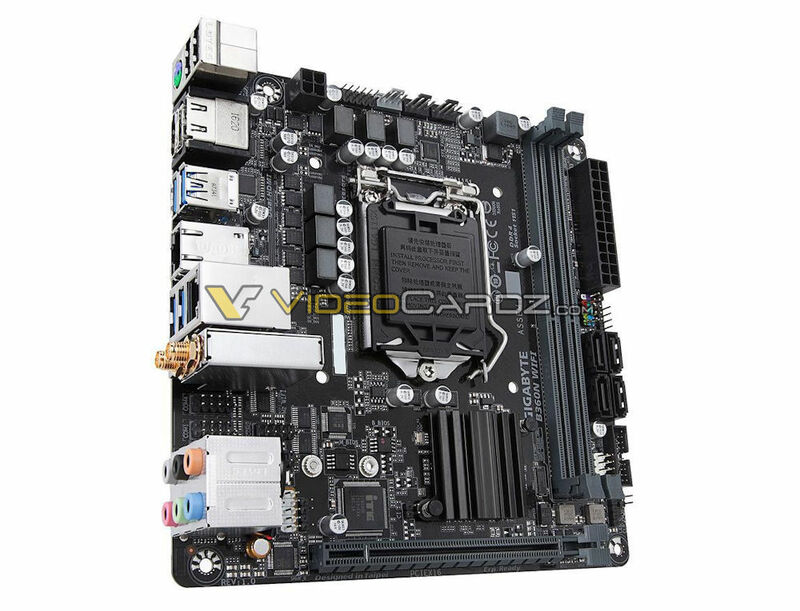 This is a Micro-ATX motherboard with four DIMM slots and one of each PCIe x16, PCIe x4, PCIe x1 and M.2. It also comes with a DVI and VGA ports. So there’s a bit of everything here I guess. 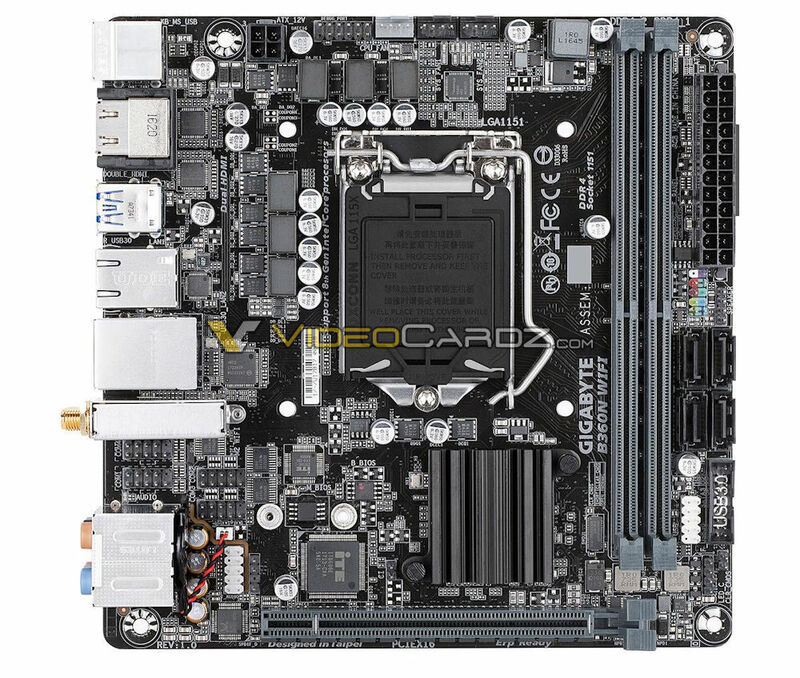 Yes, there’s also a Mini-ITX B360 mobo from Gigabyte. 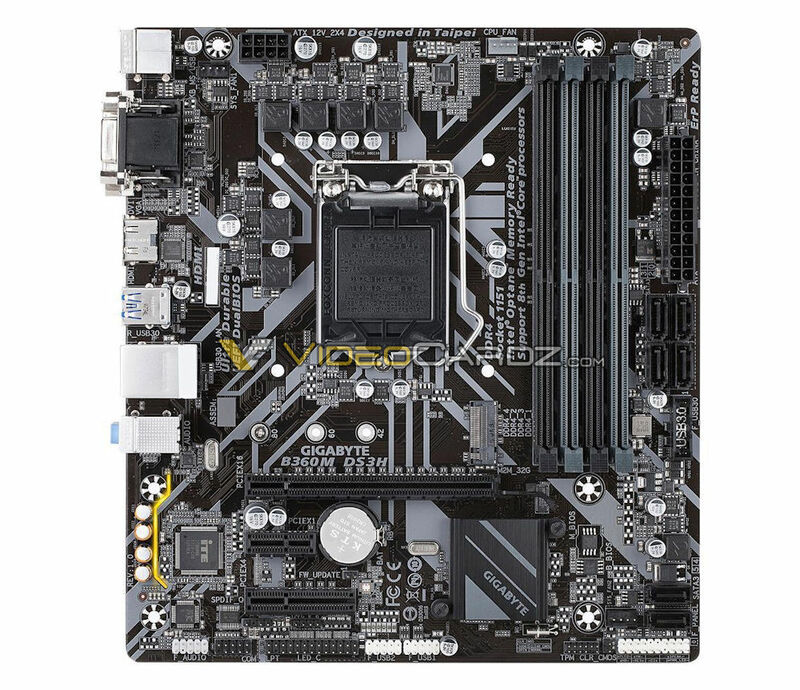 This motherboard has two full-sized DDR4 DIMM slots and PCIe x16. The M.2 slot is likely on the back (unconfirmed). As the name suggests, it comes with WIFI AC on board.